In less then 2 months an absolutely fantastic season will end with more than 200 tonnes of fish caught! 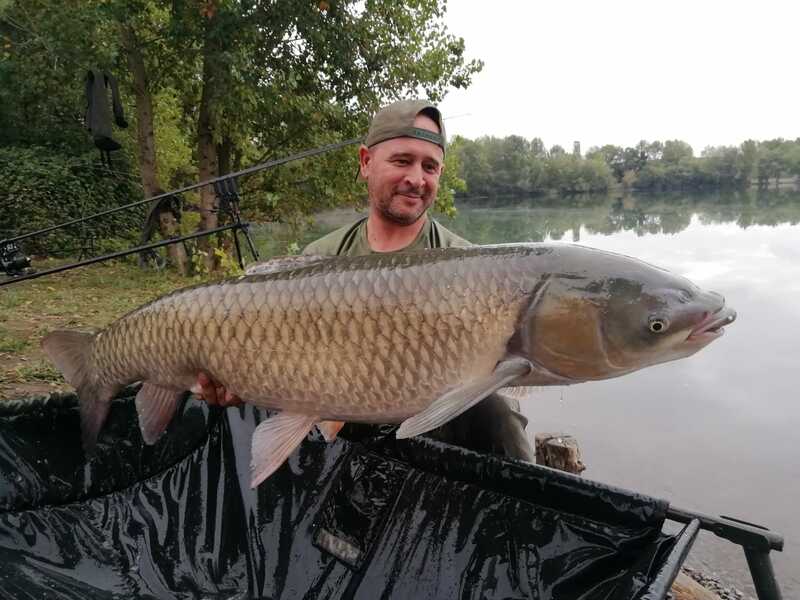 Anglers experienced absolutely mad carp fishing sessions (Anglers had up to 90 carp in one week in swim 5 this summer), the average weight of the carp has gone up (customers had an average of 19kg // 42lb in swim 6 last month and 12 carp over 20kg // 45lb. 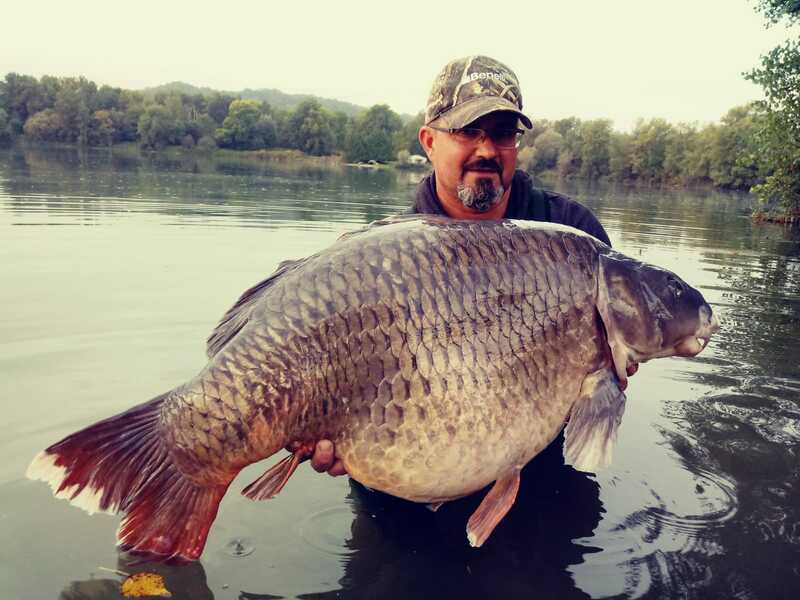 Iktus has now more than 10 carp over 30kg // 66lb+!! This winter we’ll go keep working to improve the venue for next season. 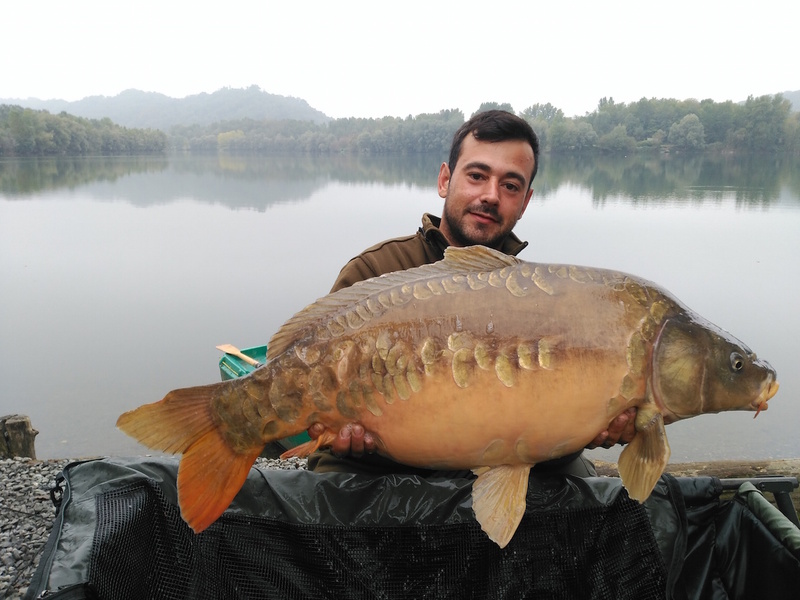 We’ll restock Iktus Pau (Iktus Sturgeon, Iktus Sturgeon & Iktus Run) with around 100 new carp with weights between 11 and 15kg (25-30lb). 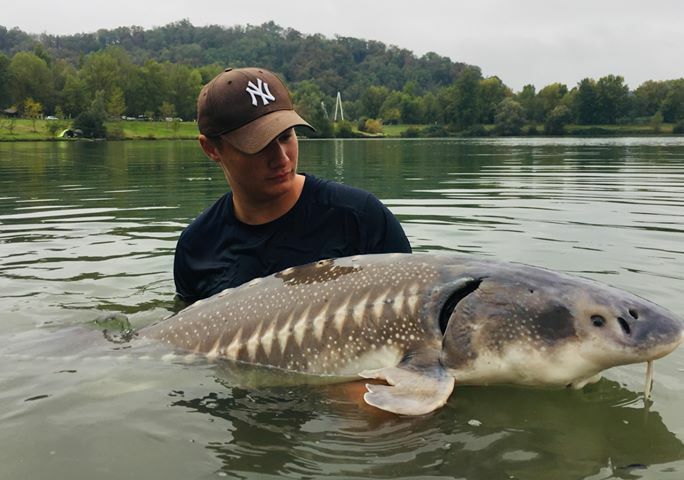 Later we’ll release some koi carp in Iktus Sturgeon (December). We’ll improve the access to the water at Iktus Run. We’ll also improve the amenities of the cabins at Iktus Carp & Sturgeon (without increasing the price): table & chairs, solar ecologic system with radio, MP3, lamp and cables to charge tablets & phones. Our tackle shop we get at refit with new interior design, more tackle & bait etc. Those carp anglers who book a weeks fishing between 8th of December 2018 and the 1st of March 2019 will get 1kg of Dynamite Baits Boilies plus 25kg Pellets for FREE!! 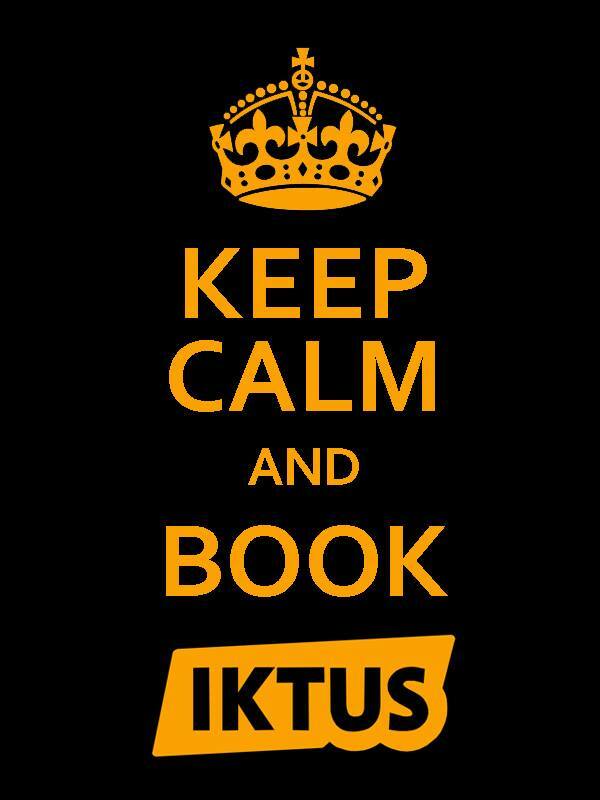 The Safari Tent at Iktus Ruffaud (optional) will also be provided with a solar ecologic system with radio. We’ll also install metal steps in front of the cabin in swim G; swims A & H won’t be available anymore. We’ll drain the lake 2 meters to treat with carbonates & calcium to keep the water quality in perfect condition. 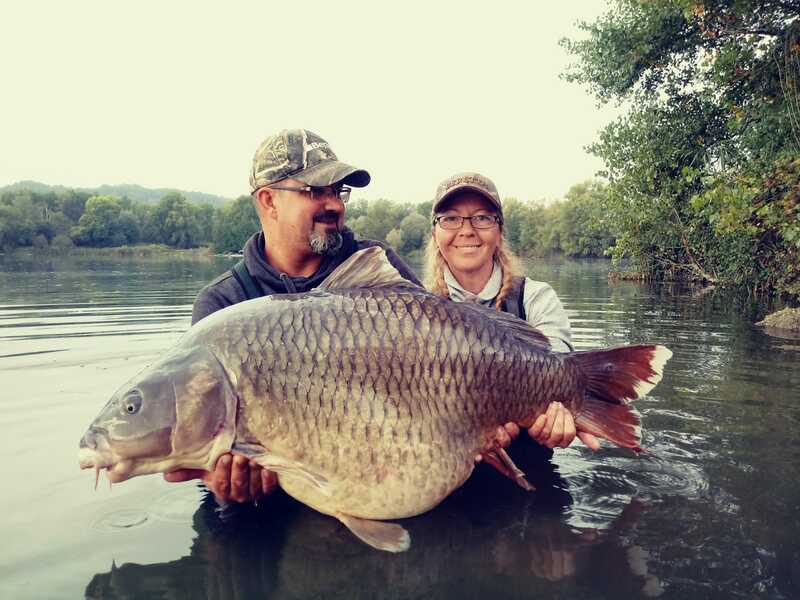 In March 2019 will be open to the public with meals for our carp anglers. We’ve also purchased a Renault Kangoo and a Quad to serve you even better. 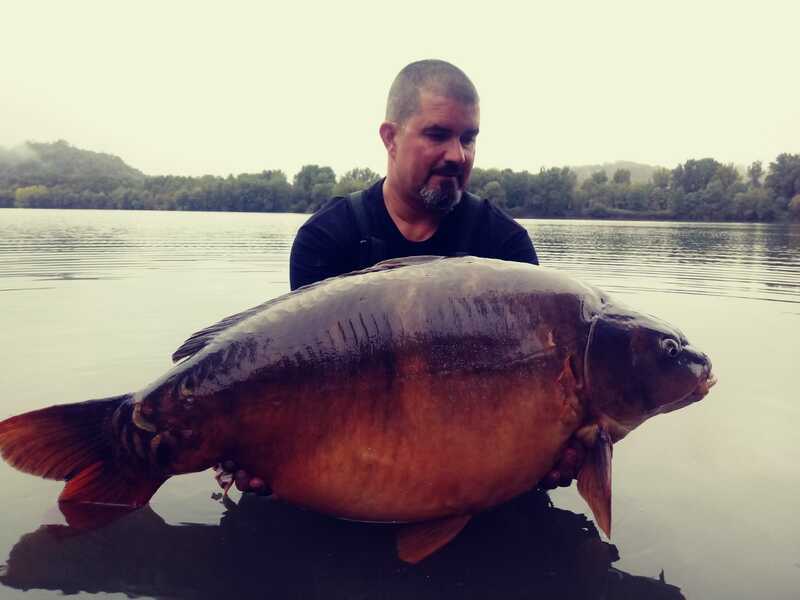 Around 100 new carp, 600kg of silverfish and pike arrived end October to restock Ruffaud. We expect around 400 extra carp to be released this winter. 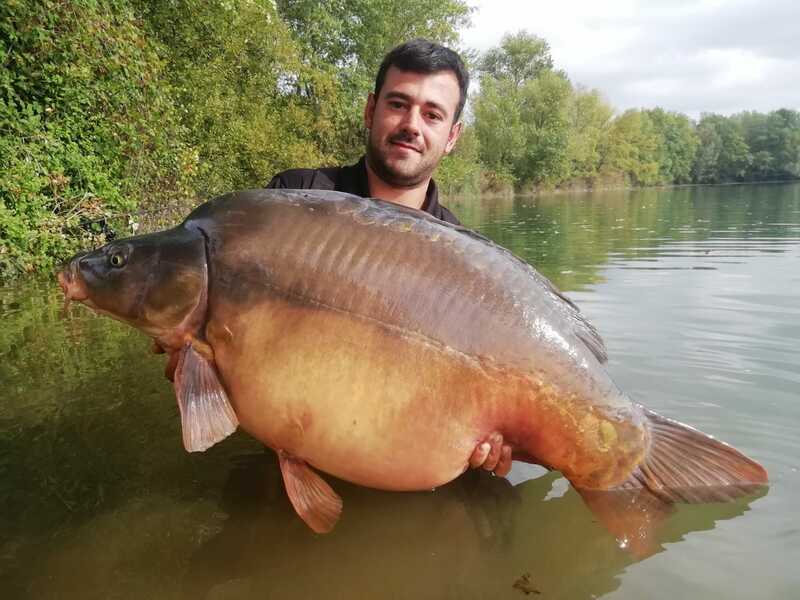 This means that the stocking of Ruffaud will be increased by 500 extra carp! 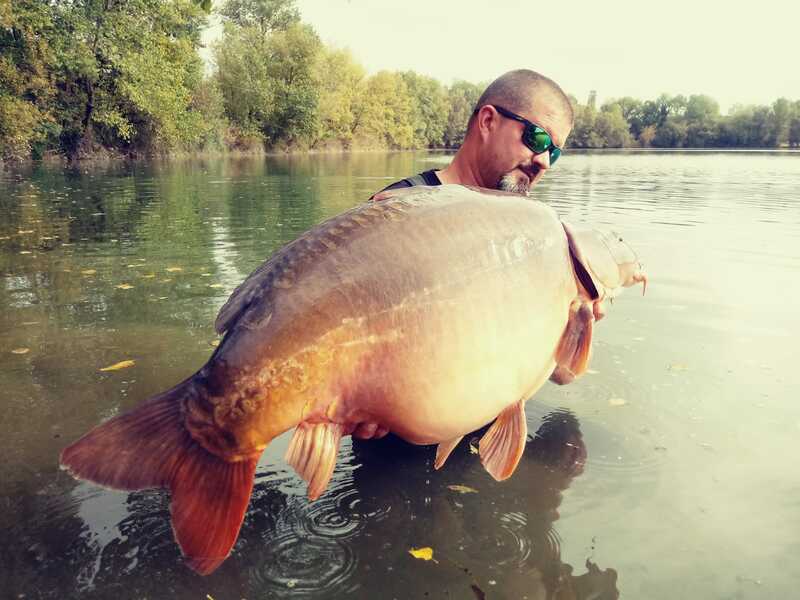 This winter you can join us for a chat about carp fishing in France at the International Carp Shows of Brentwood in the United Kingdom (January) and Zwolle in Holland (February).